The Angelova Law Firm, LLC, was founded by attorney Aneliya M. Angelova. 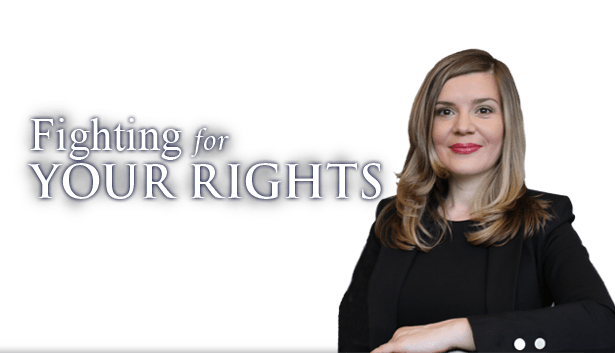 Attorney Angelova understands the difficulties many recent immigrants go through while they are in the process of obtaining an immigration benefit (green card, US Citizenship, etc.). If you cannot come to our office, you can schedule your consultation via telephone or Skype. Call (609)-271-3573 to schedule your consultation today. 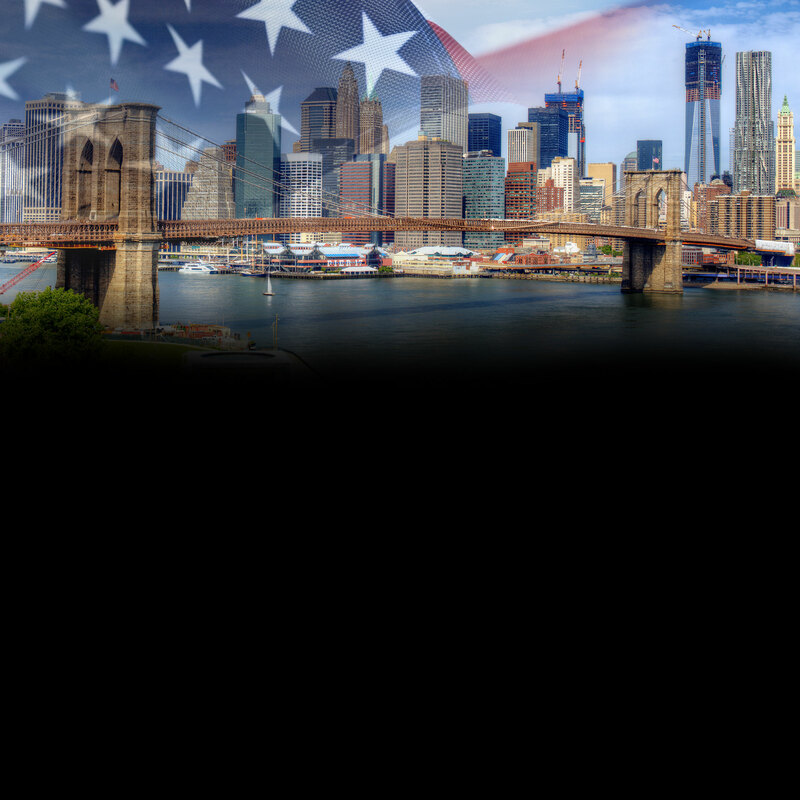 Please visit our immigration law page for more information. 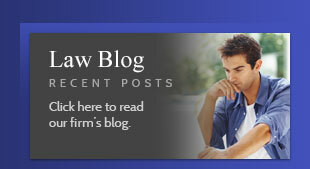 Click here for immigration law.